You wanted flights and we’re giving you the goods. Travefy flights are here! 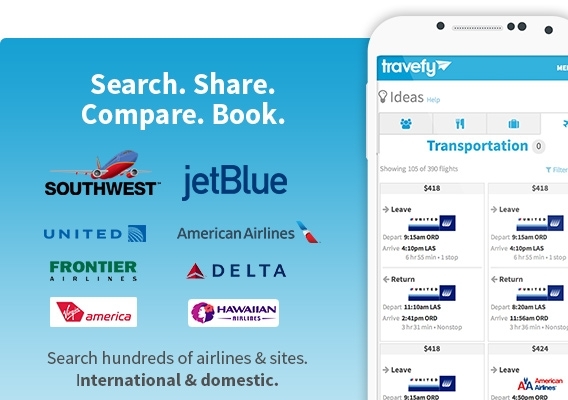 We’re thrilled to announce that Travefy now serves thousands of flights from hundreds of airlines and travel sites all integrated with your Travefy trip plans. Now you can search, save flight options to share with your group, book and add to your shared itinerary. How to find the perfect flight! 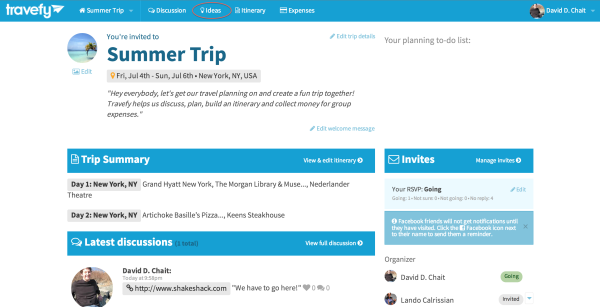 Step 1: When inside your awesome Travefy trip, simply click the “Ideas” tab at the top of the screen. 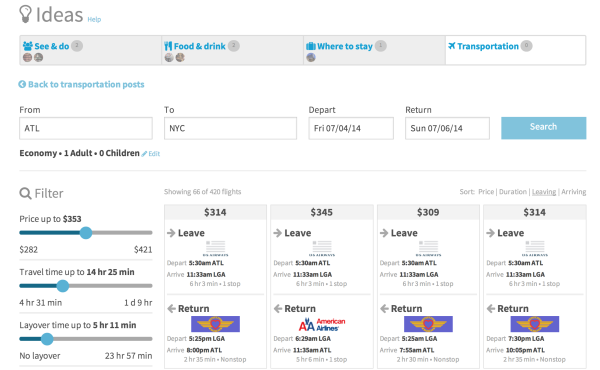 Step 2: Then select “Transportation” and click “Search & post flights”. 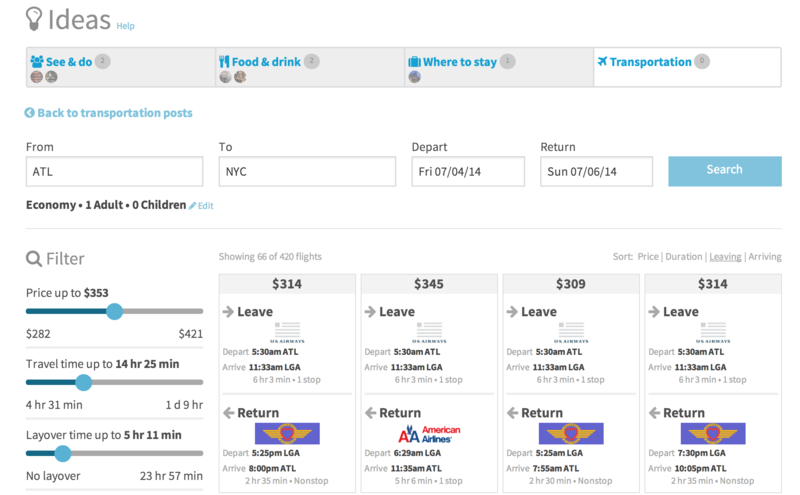 Step 3: Simply click “Search and post flights” and add your flight information. Step 4: Enjoy your amazing results! Filter your results by price, duration, airline, and and more to find the perfect flight to Add it to your ideas board, itinerary, and book. Previous readingBest Steakhouses in the U.S.